La Salette School faculty facilitated an intensive training on the CVIF-Dynamic Learning Program to public school teachers of the Rawang Elementary School, Tanay, Rizal. 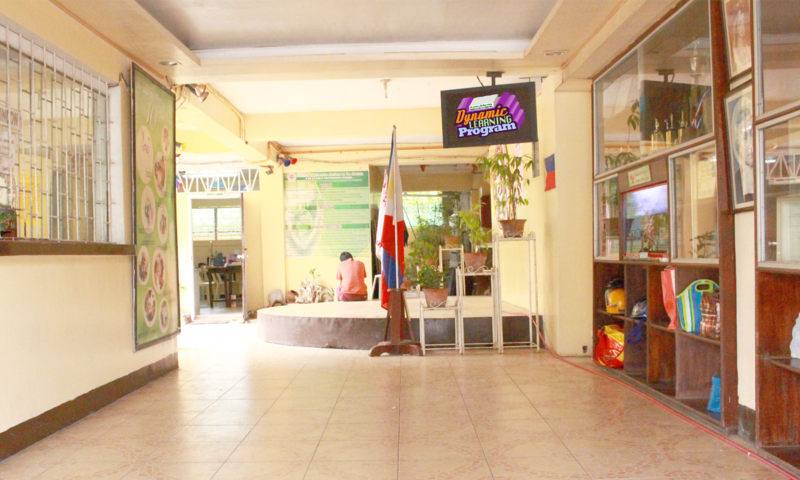 The training is part of a project named School-in-a-Bag, a project of the PLDT Smart Foundation. The School-in-a-Bag project is a learning tool package donated to public schools in remote areas without electricity. This contains a solar panel for electricity, a laptop, a tablet, a mobile phone, a pocket WiFi with starter load, LED TV, and learning modules. La Salette School provides the training for teachers to give a clear understanding on how the Dynamic Learning Program is operationalized.